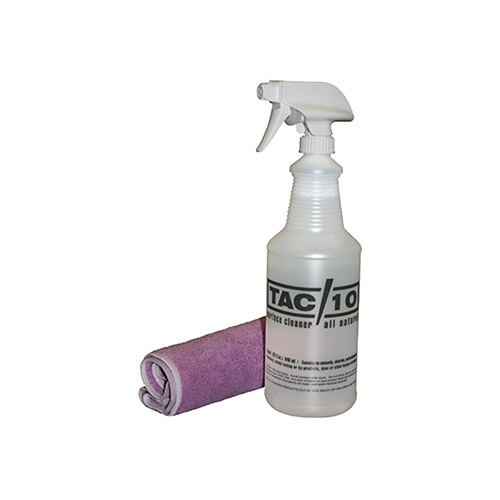 Safe and effective for use in cleaning TAC/10 surfaces. Includes 1 Quart (32fl.oz.) 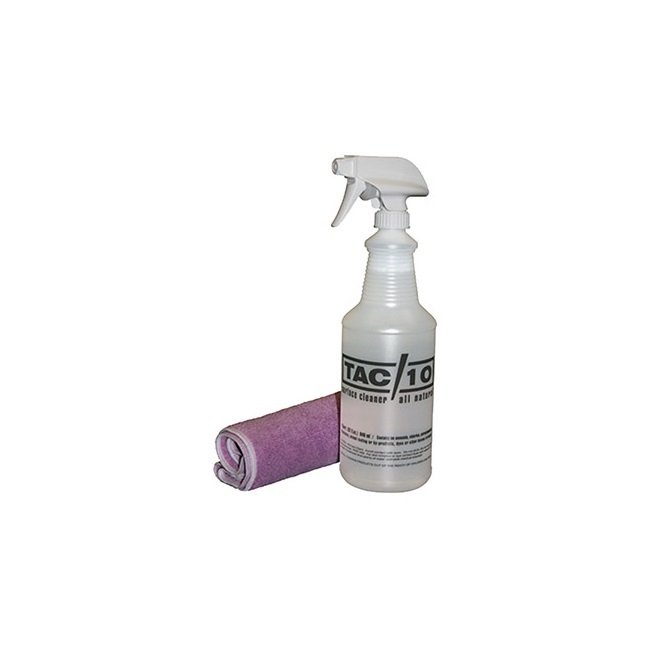 946ml spray bottle and one microfiber towel.